Children may have difficulties with forming speech sounds. These difficulties may be associated with structural and motor-based difficulties, such as cleft palate, apraxia, cerebral palsy, down's syndrome and other chromosomal disorders. We have experience working with adults with various disorders and differences. 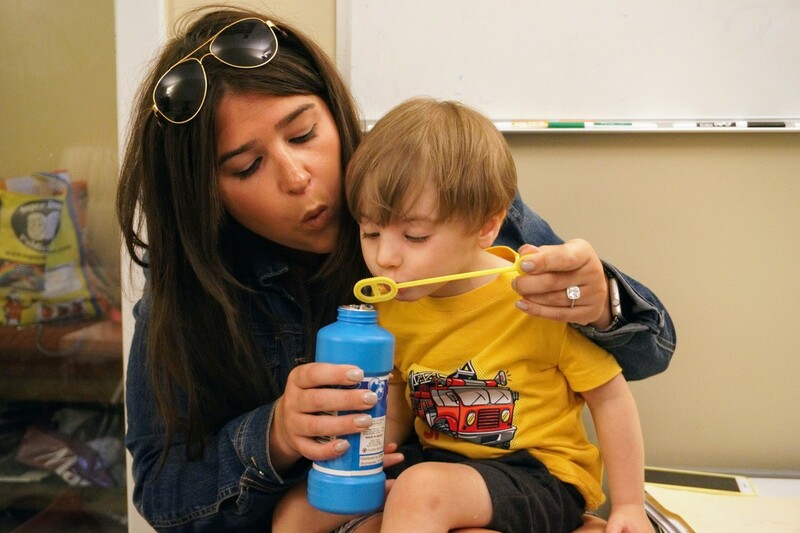 Meet with one of our certified speech-language pathologists for a quick, informal session to obtain an idea of the client's skills through conversation or play-based activities. 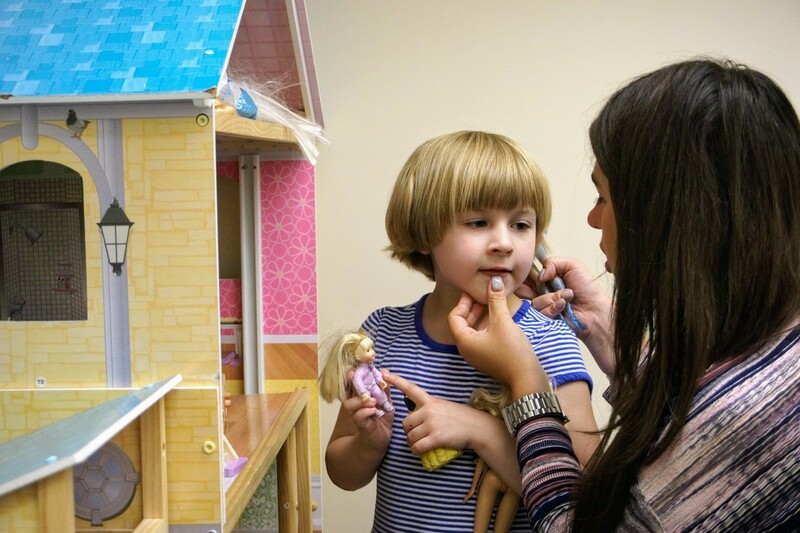 Meet with one of our certified speech-language pathologists for a 45-minute diagnostic session and testing depending on concerns. Meet one-on-one with one of our certified and experienced speech-language pathologists for a 45-minute session on day(s) that work best for you.